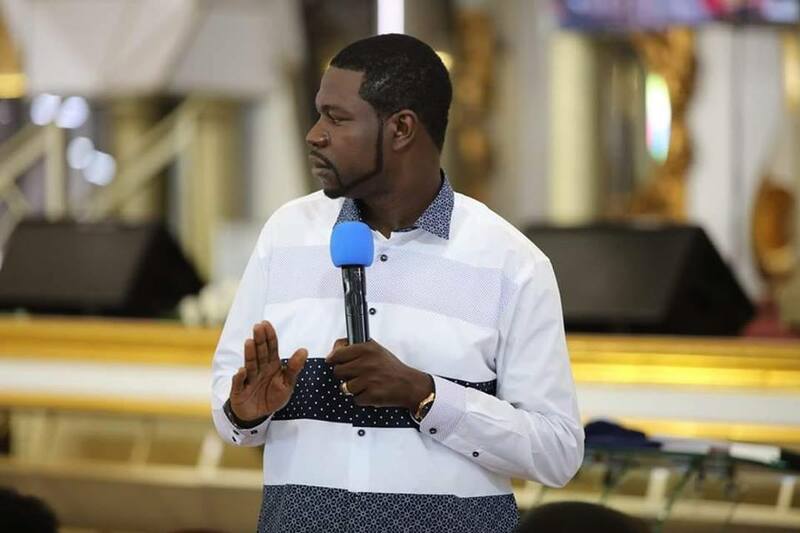 Walter Magaya’s Prophetic Healing and Deliverances (PHD) Ministries yesterday disowned unstamped financial statements presented in court as exhibits in the church’s alleged tax evasion case. Zimbabwe Revenue Authority (Zimra) chief investigation officer Tinashe Madakadze had submitted the financial statements before magistrate Hosea Mujaya as exhibits through prosecutor George Manokore. But PHD lawyers Oliver Marwa and Admire Rubaya challenged the documents, saying they wanted to know how they were acquired before they could be tendered as exhibits in court. PHD Ministries, represented by Tawanda Marimo, is being charged with failing to declare tax on over $28 million revenue accumulated from 2013 to last year. Madakadze told the court that the documents were retrieved from PHD Ministries’ computers seized from the church’s premises after they refused to voluntarily submit them pertaining to the sale of anointing oil, wrist bands and other items. The Zimra chief further told the court that after seizing the computers, they asked the accused person to provide the passwords of the computers and they sent two employees, Winnie Matimati and Tatenda Chinguwa, to grant them access into the computer files. However, Madakadze said after retrieving the documents from their computers, Zimra asked Magaya’s officials to bring their church stamp to authenticate the printouts as the true copies retrieved from their computers, but they refused saying Marimo was responsible for stamping such documents. Marwa, however, objected to the tendering of the financial statements as exhibits, saying the witness fabricated the documents. This led to the court to conduct a trial within a trial to establish their authenticity. However, during cross-examination,. a letter from Marimo directing Matimati and Chinguwa to assist Zimra was tendered in court as an exhibit. But the State could not produce the letter in which Marimo accepted the financial statements as legitimate.